“Water of life” in Gaelic means Whisky. Whisky is a type of distilled alcoholic beverage manufactured in Scotland; it’s a proud export of Scotland. Internationally whiskey is also known by the nickname “Scotch” shorten version for “Scotch whiskey”. This clear amber colored liquid spirit is made from fermented grains. 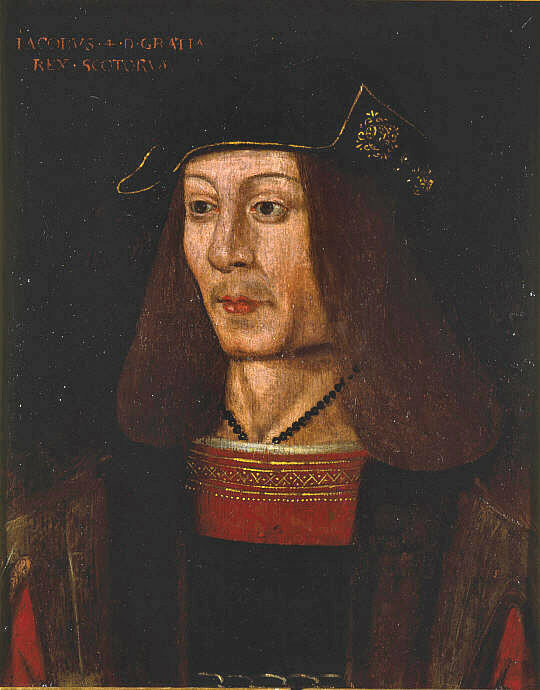 It has been known that between 15th -16th century King James IV of Scotland had reportedly took a real liking to whisky that he purchased the whole whisky distillery from the town of Dundee. Eventually, when King Henry VIII of England ruled he had dissolved the churches across UK the monks were forced to leave their monasteries, carrying with them Scotch whisky they then went out to homes and farms to earn money for themselves, spreading the taste of whisky. 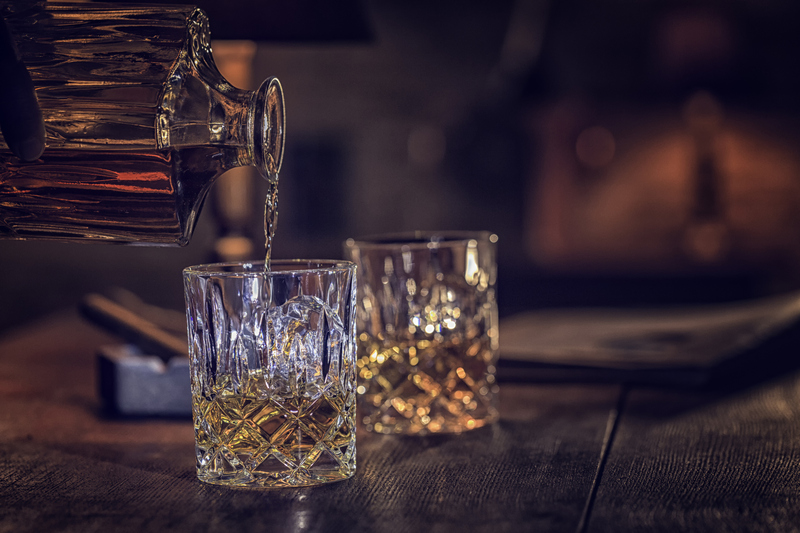 Today whisky can be enjoyed in many parts of the world, including Canada, Germany, Japan, Aust ralia and it is most popular in India where this country consumes the most whisky compared to any other. The best way to drink whiskey is not to mix it with anything other than water or have it on its own. This way the precious aromas of the whisky can be appreciated at its purest. 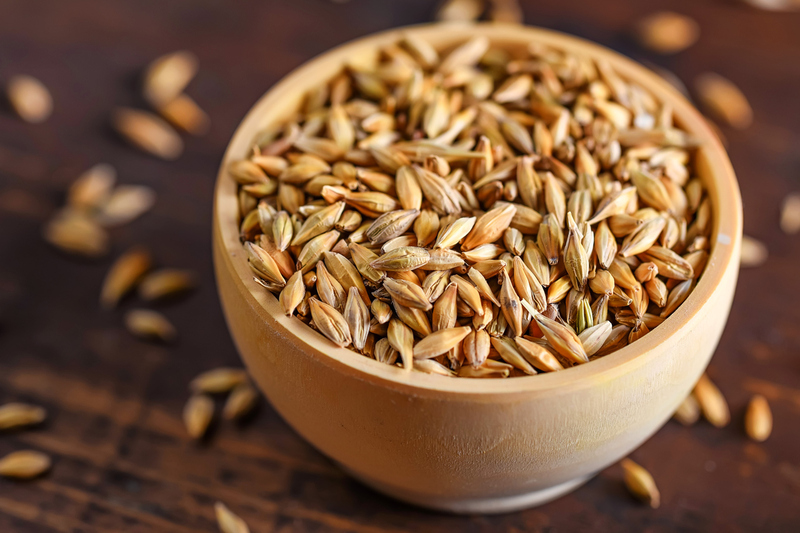 In Scotland, there are two desirable blends of single malt and grain. Single malt whisky has been distilled from malted barley and takes about 10 days to germinate until the starch turns into sugars, then distilled in one single process Grain Whisky on the other hand is often a mixture of grains and malted barley, normally made by using maize, wheat or rye, then together with malted barley to help with the fermentation stages.